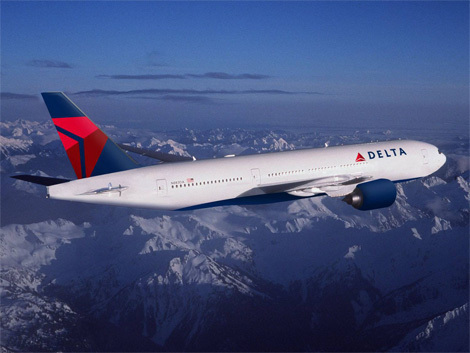 In a bold move to be different from the rest of the airlines, Delta announced this week that its frequent flier miles will not expire anymore. Yay! Several airlines started adding end dates to the frequent flier miles that passengers work so hard to earn – forcing many to subscribe to magazines (using miles) they didn’t really want just so they could say they “spent” some miles before they expired. The change is effective starting January 1, 2011.